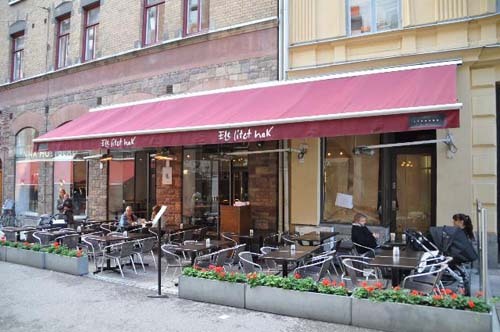 “Ett litet hak” was a populair bar restaurant in Grev Turegatan in Stockholm, close to Stureplan. Grev Turegatan is a street on Östermaln in central Stockholm. 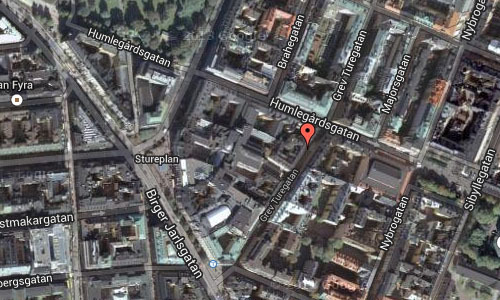 The street begins at Birger Jarlsgatan in the south, crosses among other Linnégatan and Karlavägen and ends at Valhallavägen in the north. The street got its present name in 1858. 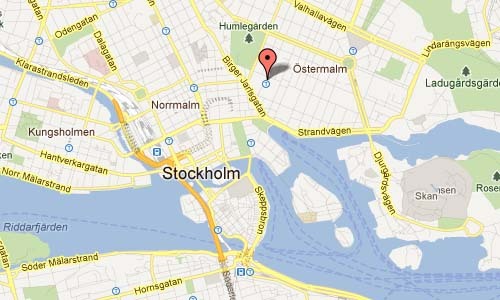 The street is probably named after the state holder Gabriel Gustafsson Oxenstierna’s son Ture Gabrielsson Oxenstierna. 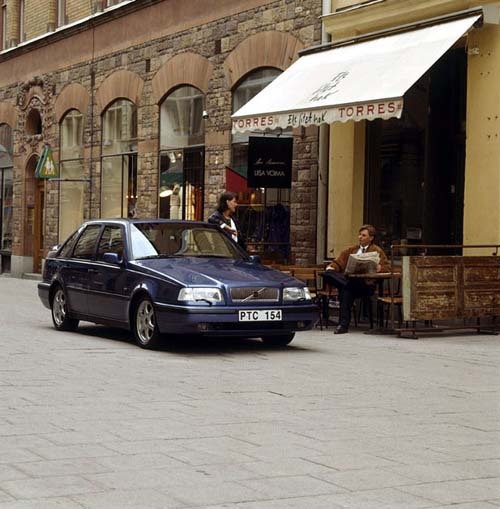 In southern part of Grev Turegatan, which is now pedestrianized, is one of the entrances to Sturegallerian. Opposite this is Ingenjörsvetenskapsakademiens, in the former riding hall and entertainment palace Tattersall created by architects Gustaf Lindgren and Agi Lindegren 1895-1896. 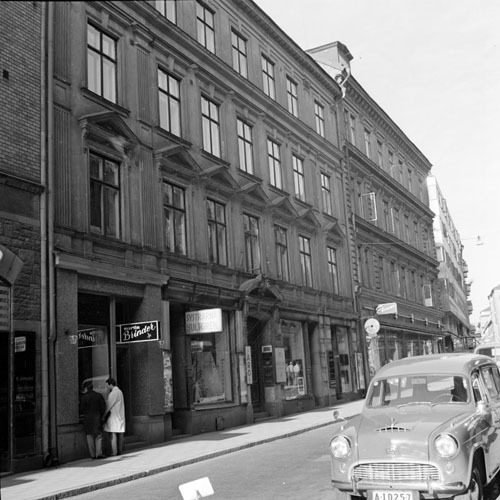 Earlier there were also two cinemas: Elite Cinema (closed 1958) and Ostermalms-Cinema (closed 1928). At the bottom of the Birger Jarlsgatan is the Eldhs fountain from in 1921.